When your sticky eye sticks around, it’s time to call in the professionals to deal with this troublesome problem. At Clinica London, we deal with a wide range of eye problems and one of the most common that we see is recurrent conjunctivitis. 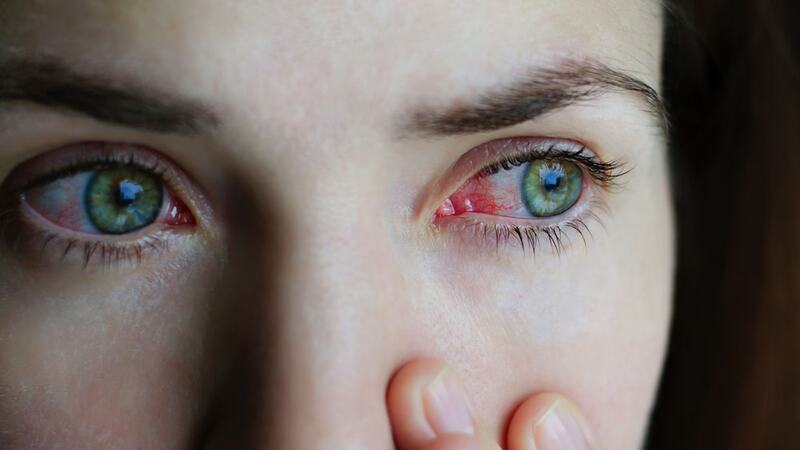 Conjunctivitis is present when the patient’s eye is red, gritty, itchy and there is either a watery or sticky discharge. Usually, their sight is maintained, though it may be a bit blurry because of the watering and the stickiness. 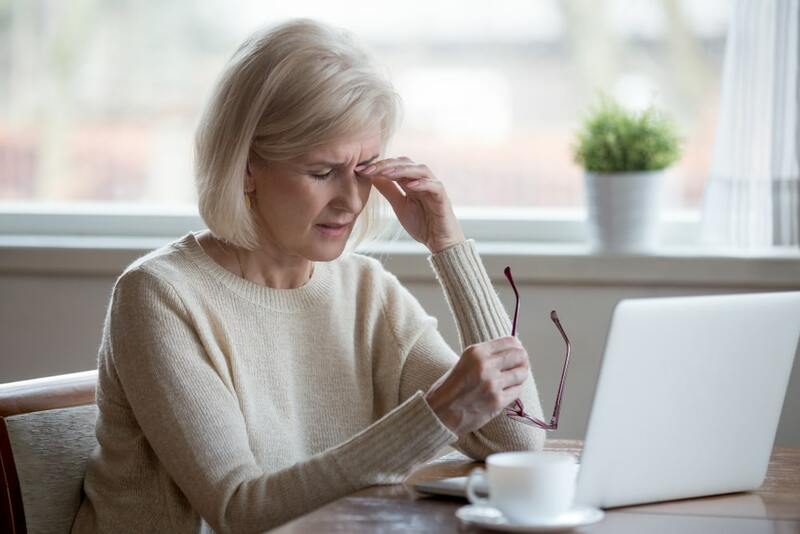 Occasionally, there may be additional blurriness because the cornea has become superficially inflamed by the conjunctivitis, with some tiny little ulcers or micro-keratitis. Recurrent conjunctivitis is fortunately quite rare. It may be related, however, to an underlying problem of low-grade infection on the eyelid margins called blepharitis and is, in fact, blepharo-conjunctivitis. With blepharo-conjunctivitis, the eyelids will be red-rimmed, itchy and swollen, with a biofilm deposit along the eyelid margin. The inside of the eyelids will be red, with watering and discharge. With blepharo-conjunctivitis, you have to treat the underlying blepharitis and the conjunctivitis. You should maintain good eyelid hygiene in order to prevent recurrent conjunctivitis. 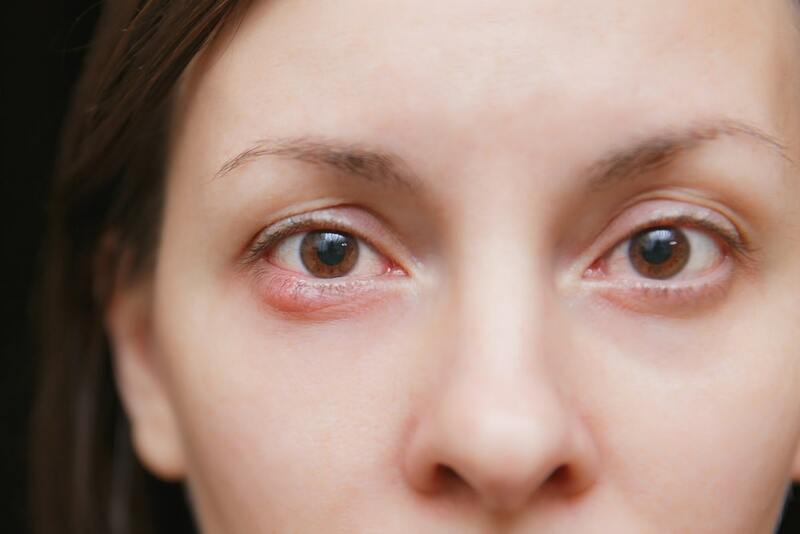 Another cause of recurrent conjunctivitis is when there is dacryocystitis and there is mucous washing back from the tear sac because the tear duct is blocked. Therefore, there is apparent recurrent conjunctivitis. In order to treat this, the tear duct needs to be unblocked so that the mucous and infection can drain away from the eye, into the nose. A rare but often missed cause of recurrent conjunctivitis is molluscum contagiosa in the periocular area. Many schoolchildren have multiple small molluscum contagiosa on their trunk, their face or their arms. These little bumps itch, they come and go and usually their school friends have them as well. Parents can sometimes catch molluscum contagiosa from their children and they will have a small, red lump, often on their eyelid. If this is above the upper eyelid or on the upper eyelid, the lesion sheds the virus into the eye and causes chronic and recurrent follicular conjunctivitis. Fortunately, I see this type of problem only two or three times a year but it is a commonly missed cause of recurrent conjunctivitis. The treatment is to remove the molluscum that is shedding the virus into the eye and causing the conjunctivitis. Then we treat the reactive conjunctivitis with lubricants and light steroid drops for a few weeks. An infection affecting the part of the tear duct close to eye surface called the proximal canaliculitis can become a fungal infection called an actinomycosis canaliculitis, which causes recurrent conjunctivitis and redness. Although this sometimes responds to medical treatment, it is a diagnosis that can often be missed for a few weeks. If it persists the best treatment is surgery in order to drain the fungal infection and to cure the recurrent conjunctivitis. A rare but often important cause of recurrent conjunctivitis in young adults is the sexually transmitted chlamydial follicular conjunctivitis. When this is suspected, a swab should be taken to isolate the chlamydia. Discreet enquiries should be made about the origin of this conjunctivitis along with referral to the appropriate physician for treatment, as this problem can be associated with a sexually transmitted chlamydial disease. We will examine you using an ophthalmic biomicroscope to confirm the diagnosis. We may do additional tests, which will include the visual acuity and tear test, and we may wish to take a bacterial swab to see if there is bacterial conjunctivitis. 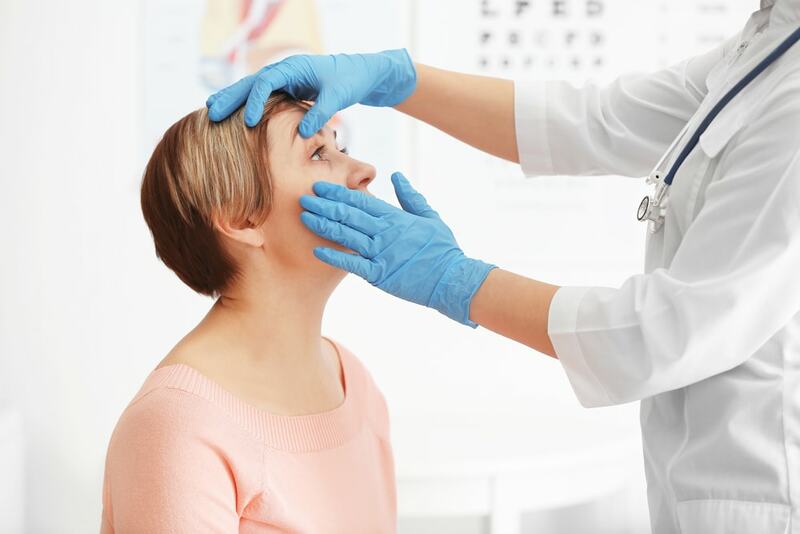 If you would like expert advice and effective treatment for your recurrent conjunctivitis, don’t hesitate to call Clinica London on 020 7935 7990.